I wore my creepers clubbing, I think my house mates are finally getting their heads around them! At first they hated them but now I think they have accepted them!! I have entered the River Island Style insider /Company Casting call!! It would mean so much to me if you could click on the link below and like my photo/profile!! And of course any of the other girls that have entered. It would be amazing to get into the final!! 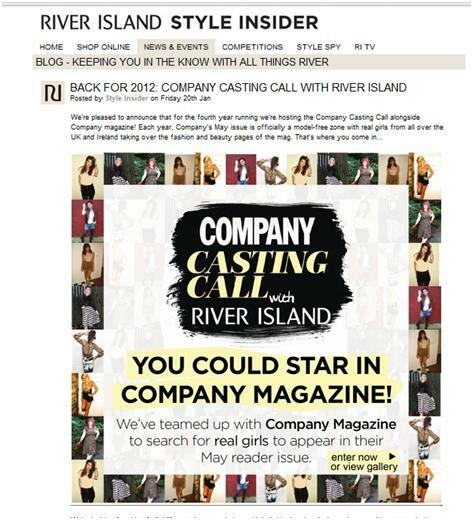 I love company magazine and to have a chance to be in it would be an amazing experience! !